Climbing is an all engrossing activity that challenges you mentally and physically. Sometimes we plateau, and cant seem to progress in our climbing. We can help. With our movement and training climbing coaching, we will help you to become a better climber. We can provide 1:1 coaching, or group sessions. Looking at your movement, and improve upon it. 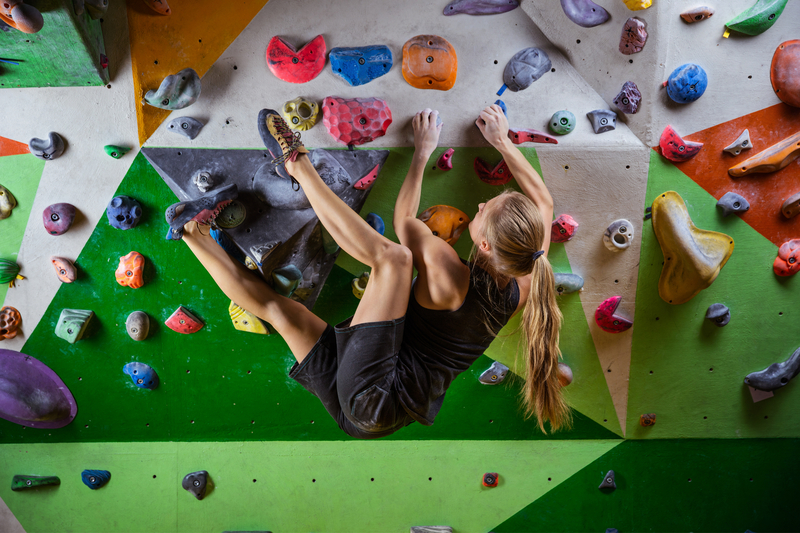 We can help you come up with a training plan to achieve that climbing goal. As part of our performance coaching sessions we will look at improving your technique. The coaching is suitable for anyone interested in climbing, and looking to improve their game. Whether you a novice starting out, or an elite climber than would like to fine tune his/her skills. We can also provide periodised training plans, for you to achieve a lifetime goal, or that 8a you’ve been wanted to climb. We can run a one-off coaching session, or we can run a weekly/monthly training program. To receive the full benefits of our movement and training climbing coaching program, we suggest you opt for a minimum of 12 sessions to see the long term benefits. We run our movement and training climbing coaching from The Warehouse climbing centre based in Gloucester, BLOC, UnderCover Rock, The Climbing Works or Redpoint in Bristol. We can however run this in your local climbing wall upon request. Our training programmes are individualised. We specifically look at your weaknesses and built on these, to become a stronger climber/athlete. With weekly email support, we fine-tune your workouts, and support you on an ongoing basis. For the training program costs, please contact us on info@riseandsummit.co.uk, or ring on 07775 853 348.